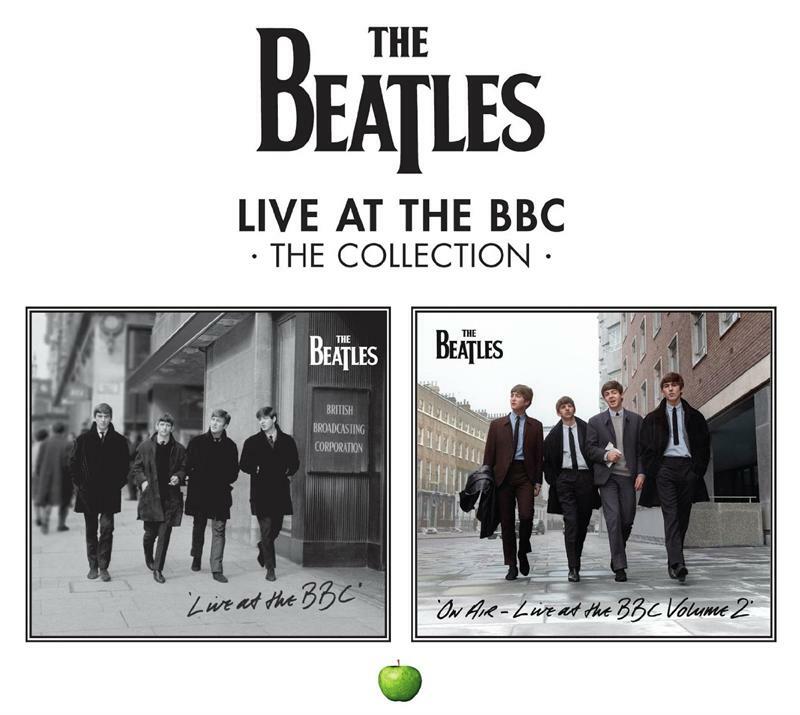 Select The Beatles - Live At The BBC MU-New, Marked upc. 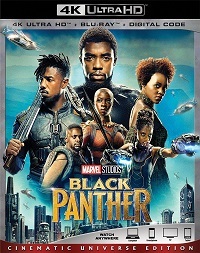 BNFS-Brand new factory sealed. 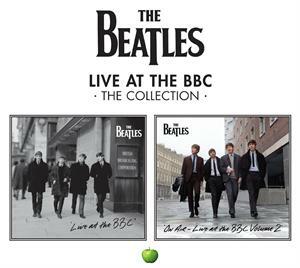 In 1994, The Beatles' Live at the BBC was released to worldwide acclaim - hitting number one in the U.K. and number three in the U.S. and selling more than five million copies within six weeks. Now comes a new companion to The Beatles' first BBC collection, On Air Live at the BBC Volume 2. On Air's 63 tracks, none of which overlaps with The Beatles' first BBC release, include 37 previously unreleased performances and 23 previously unreleased recordings of in-studio banter and conversation between the band's members and their BBC radio hosts. In the studios of the British Broadcasting Corporation, The Beatles performed music for a variety of radio shows. Live At The BBC and On Air - Live at the BBC Volume 2 presents the sound of The Beatles seizing their moment to play for the nation. Thrilled to hear these exciting recordings again, Paul McCartney said, 'There's a lot of energy and spirit. We are going for it, not holding back at all, trying to put in the best performance of our lifetimes.' Between March 1962 and June 1965, no fewer than 275 unique musical performances by The Beatles were broadcast by the BBC in the U.K. The group played songs on 39 radio shows in 1963 alone. Ringo Starr said in 1994, 'You tend to forget that we were a working band. It's that mono sound. There were usually no overdubs. We were in at the count-in and that was it. I get excited listening to them.' On their busiest BBC day, 16 July 1963, The Beatles recorded 18 songs for three editions of their Pop Go The Beatles series in fewer than seven hours. 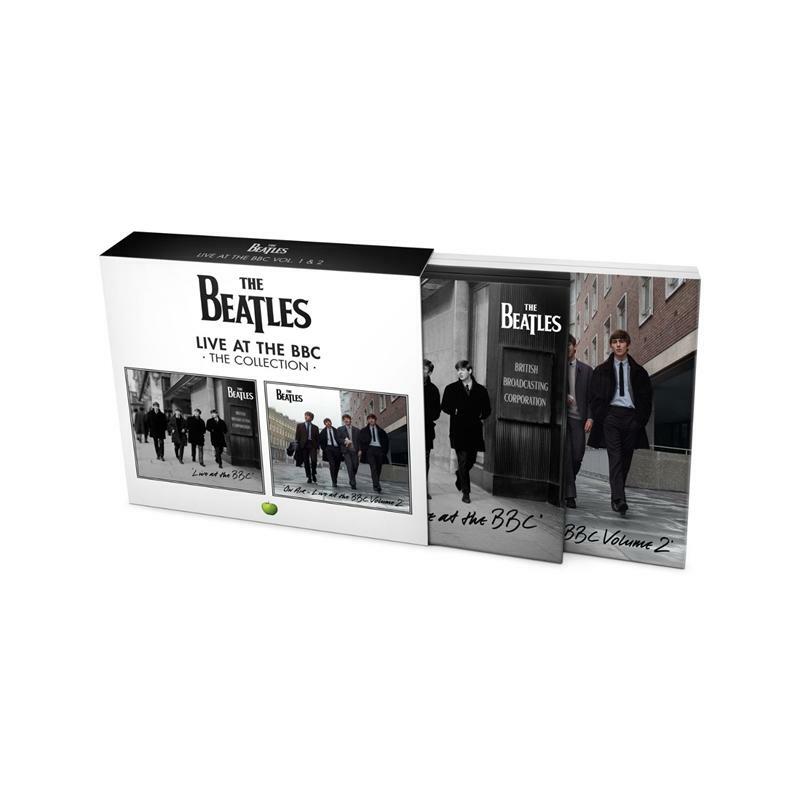 The Beatles on Air-Live at The BBC Volume 2 - 2 CDs packaged in soft pack, 63 tracks total, 37 unreleased performances, 23 tracks of in-studio banter, 48 page booklet with rare photos and an introduction by Paul McCartney, Compiled and researched by producers Kevin Howlett and Mike Heatley.